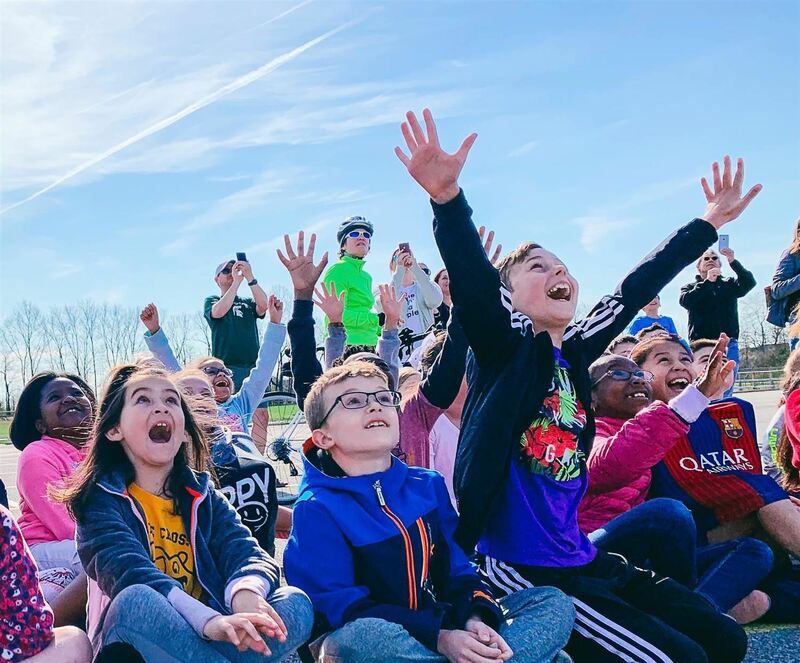 Noblesville Schools is a nationally recognized school district serving over 10,000 students across 10 different school sites in Noblesville, Indiana. 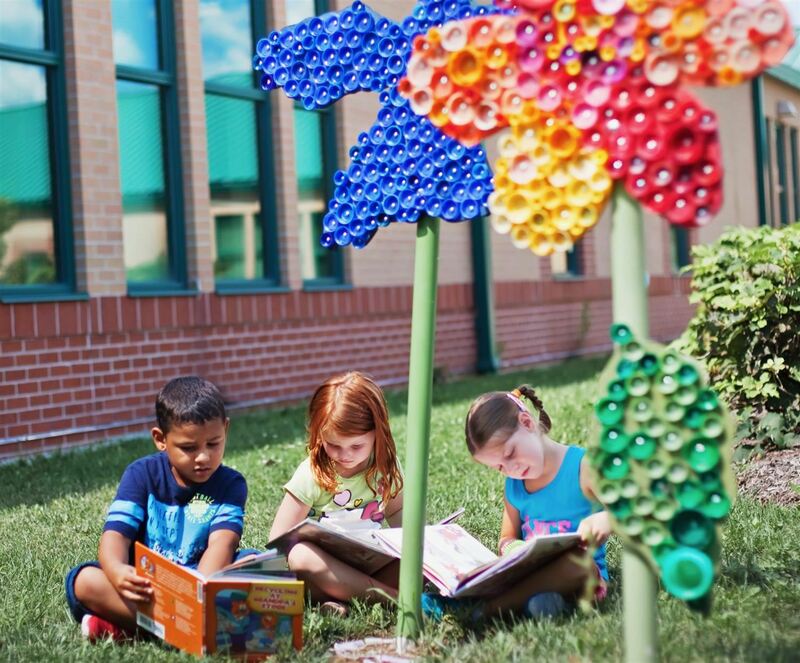 The academic achievements of our students make us a top performing district in the state, and our innovative Miller Shift approach to education means our students take advantage of modern instructional techniques and curriculum that promotes deeper, more relevant learning. We’re state leaders in eLearning technology and high school internship opportunities, and are often studied by other high-performing school districts. 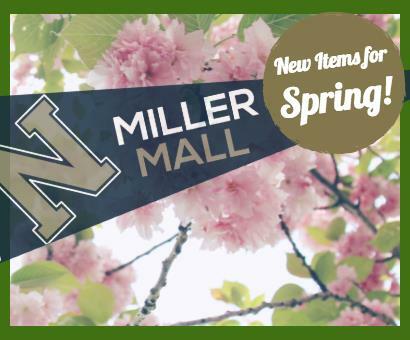 Our accomplished academic staff, state of the art facilities and strong connection to our hometown community are important components of our Miller spirit. 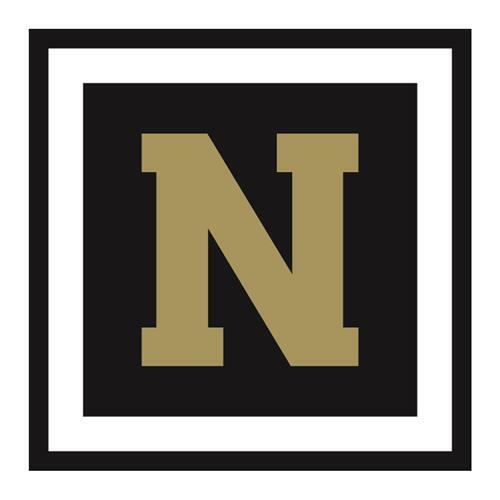 Noblesville Schools boasts over 300 athletic teams, clubs and organizations, and our students are frequently recognized at state and national level competitions for their achievements. Looking for Quick Overview & Stats?